Boasting of a distinctive ancient Dravidian culture, Tamil Nadu is one of the most captivating and absorbing states of the southern region of India. Leisure travelers from all around the world as well as pilgrims from all parts of the country flock this pristine state to visit its imposing centuries-old temples. Its hill towns, forested mountains, abundant flora-fauna and beaches are equally popular, amidst tourists. Abundant natural resources also help the state in making itself even better. Lying on the confluence of Indian Ocean, Arabian Sea and the Bay of Bengal, Kanyakumari is placed on the furthermost tip of the Indian Mainland. Earlier known as Cape Comorin, it was quiet popular during the reign of the Pandya, Chera and Chola dynasties. Kanyakumari is very popular for its varied cultural centers, temples, monuments, friendly locals and mesmerizing beaches. Swami Vivekananda Memorial, Gandhi Memorial and imposing status of popular Tamil poet Thiruvalluvar are some of the most popular attractions. It is one of the most ideal places during the month of May when southwest monsoon arrives in India. 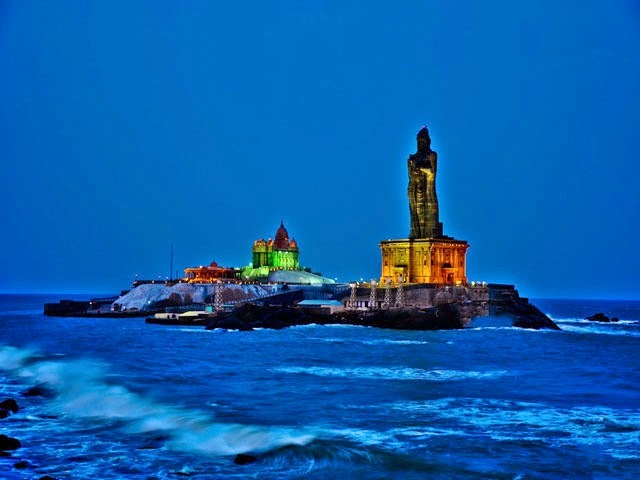 Kanyakumari also holds immense religious importance and is home to a number of Dravidian-style temples. One of the world’s oldest occupied cities, Madurai in the ancient times had been under the rule of Chola, Nayak and Pandya dynasties. It even finds its mention in the writings of Kautilya and Megasthenes. 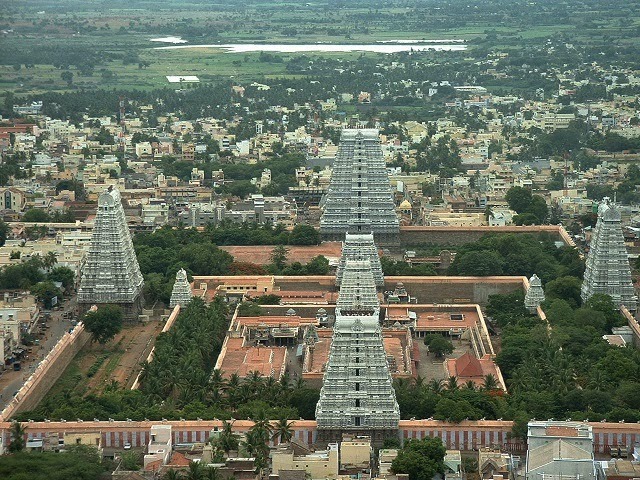 Madurai is home to a number of magnificent ancient temples. The city is placed on the fertile banks of Vaigai River and gets divided into two parts, by the same river. 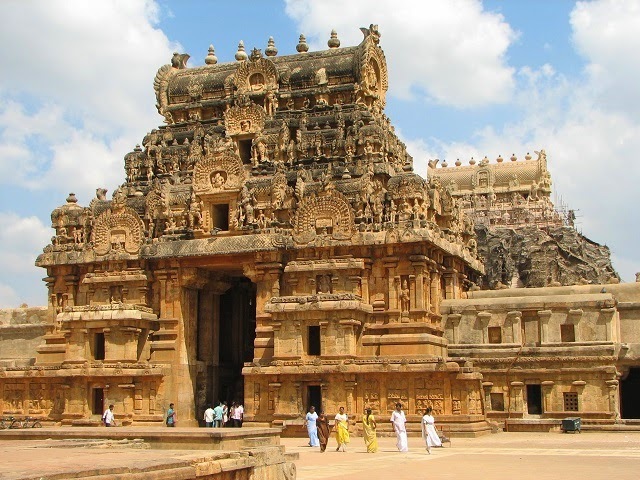 The city is known for being a prime center for Tamil culture and learning from around 4000 years ago. Amongst the several impressive temples, The Meenakshi Amman Temple is the most popular one, extremely beautiful. The 12-day Chithirai Festival held during the month of April is the major attraction. 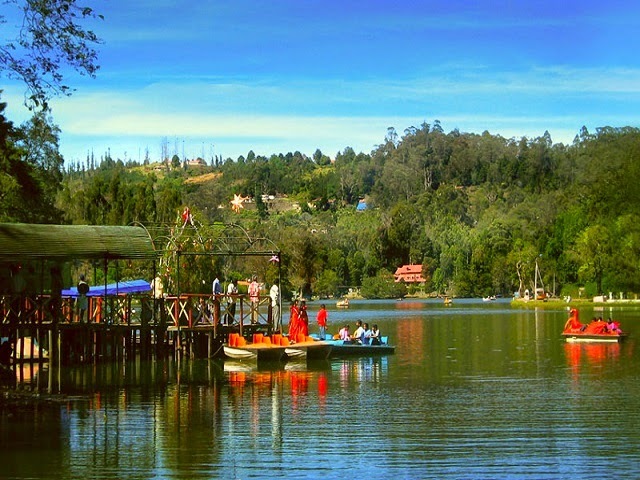 Also known as Udhagamandalam, the popular hill town of Ooty was founded in the first half of 19th century by the British rulers as a summer retreat for the Chennai viceroys. 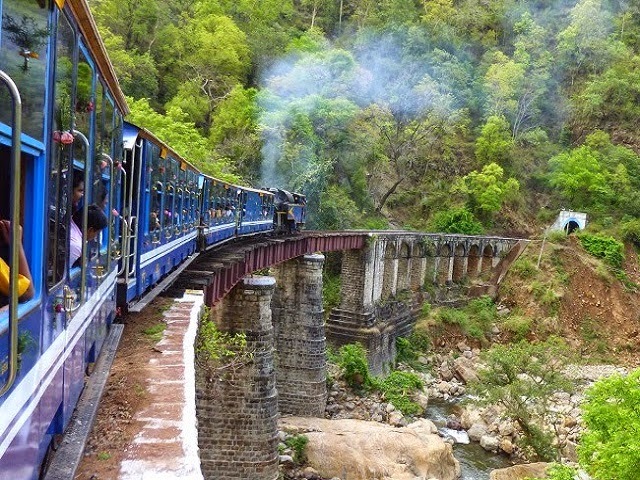 Lying at the foothills of the Nilgiris or the Blue Mountains, Ooty is at its best during the months of April and May. This soothing hill town is perfect for both, family vacationers and newly-wedded couples. The cool breeze, amazing weather, rolling hills, lush mountains, several tourists attractions in Ooty, every year attract a crazy number of tourists from all across the world. 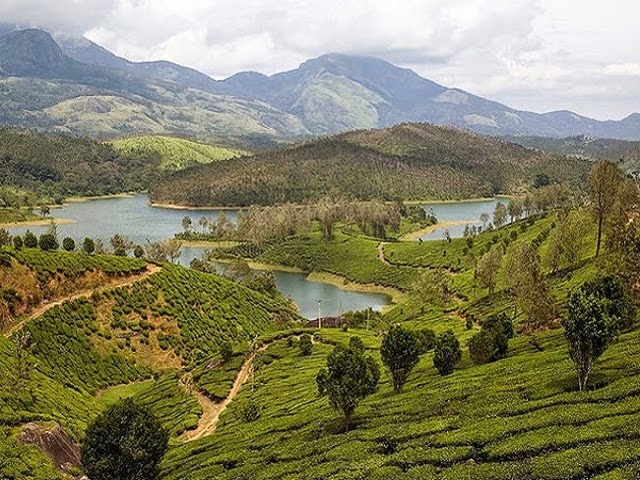 Some of the prime attracts include Ooty Lake, Government Botanical Garden, Doddabetta Peak, Toy Train, Kodanadu View Point, Rose Garden and more. Also known as Mamallapuram, Mahabalipuram is located at a distance of around 1 hour southwards of Chennai and is known as one of the best beaches on the eastern coast. Cherishing rich ancient cultural heritage, Mahabalipuram finds itself in the list the UNESCO World Heritage Sites. While under the reign of the Pallavas, the city enjoyed an important position of a major sea post during the 7th century. 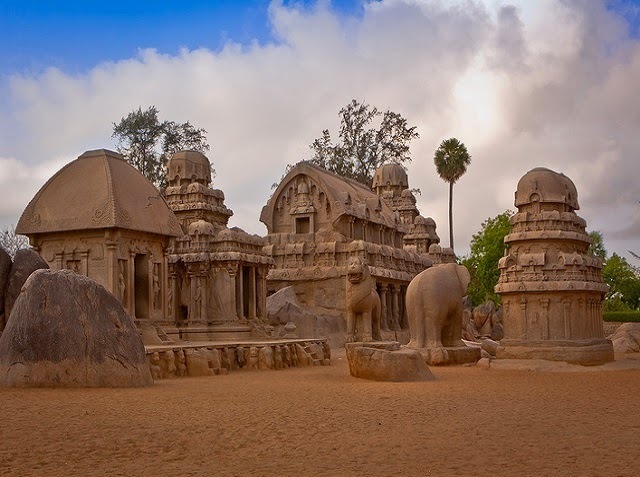 Mahabalipuram is well known for their fine stone sculptures and carvings, Pancha Rathas, Arjuna’s Penance, Shore Temple are some of the most popular attractions, which are a must-visit. They are a proof of the brilliant Dravidian style of architecture. 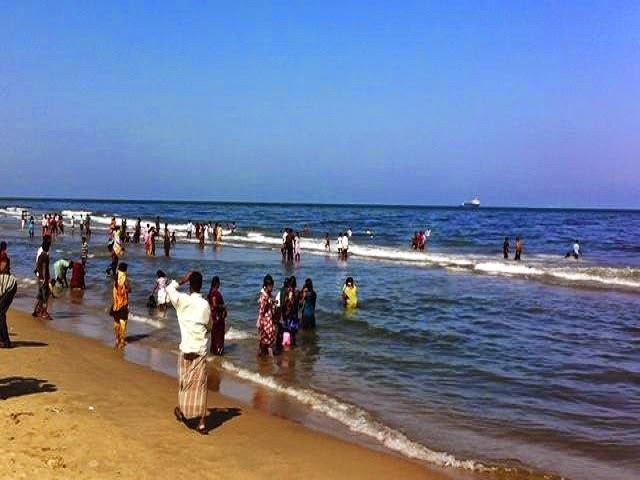 The beaches of Mahabalipuram surely offer a relaxed atmosphere, away from chaotic hustle-bustle. The capital city of Tamil Nadu, Chennai is also famed as the ‘Gateway to South India’ and boasts of a history that is around 350 years old. An ideal mix of the old and new worlds, this metropolitan city houses amusement parks, beaches, temples, galleries, museums, old Portuguese churches and more. Formerly called Madras, Chennai has over 20 heritage structures, which also include Cinema halls, railway stations and museums. When in the city, do explore attractions like Fort St George, Connemara Library, National Art Gallery, Kapaleeswarar Temple, Marina Beach, Ashtalakshmi Temple, MGR Film City, VGP Golden Beach, Santhome Cathedral Basilica and so on. The surrounding villages like Triplicane, Purasawalkam, Egmore and Chetput also offer travelers some interesting options to explore. Fondly known as the ‘Princess of the Hill stations’, Kodaikanal is a mesmerizing hill town, standing at an elevation of 2331 meters above the sea level. Placed on the top of Palani Mountains, this enchanting hill town is encircled by thick forests. Its rich flora-fauna, picturesque locations, lush parks, perennial waterfalls, lakes and tourists attractions attract tourists every year in crazy numbers. It is equally popular amidst family vacations and honeymooners. Bear Shola Falls, Kodaikanal Solar Observatory, Bryant Park, Berijam Lake, Kurinji Andavar Temple, La Saleth Church are some of the prime attractions. It is also the home Kurinji Flower that blooms only once in 12 year’s time and makes the entire hill town blue in color. Kanchipuram - The land of eternal reverence! Lying on the shores of River Vegavathy, Kanchipuram is many times referred to as the ‘City of a Thousand Temples’. Famous for its rich heritage, ancient temples and special silk saris, Kanchipuram is located at a distance of around 80 km from Chennai. 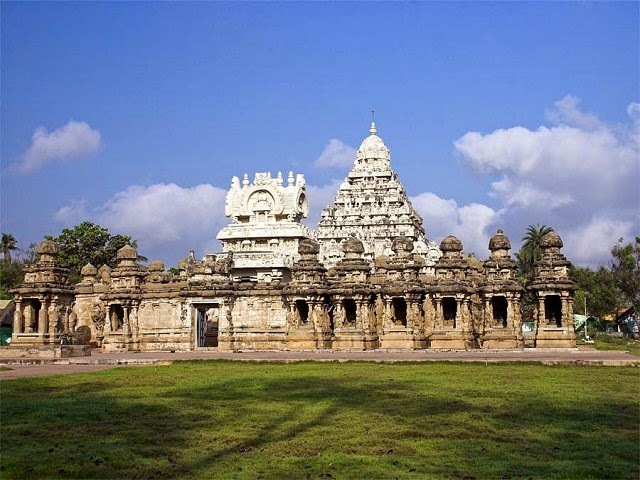 During the course of its history, Kanchipuram has been under the reign of several dynasties including Cholas, Pandays, Carnatic rulers, Vijayanagar Empire and the British. Do not forget to get your hands on special Kanchipuram silk sari, wherein over 5000 residing families weave extremely beautiful piece of cloth. The city has a number of must-visit attractive temples including Kamakshi Amman Temple, Ekambareswarar Temple, Karchapeswarar Temple, Kanchi Kailasanathar Temple and Varadharaja Temple. These temples have been built by different rulers, during their reign and are known as pure architectural marvels. City’s backwaters, bird sanctuary and backwaters are also worth exploring. Surrounded by the Nilgiri Mountains, Coonoor is a small yet extremely enchanting hill town of Tamil Nadu, still carrying untouched scenic beauty. Its scenic locations, cool scented air coming from verdant tea plantations, pollution free environment and lush hill are prime crowd pullers. Take a long slow walk and enjoy the nice weather. Coonoor also attracts hiking and trekking enthusiasts. This beautiful hill town offers a list of tourist attractions such as Dolphin’s Nose, Catherine Falls, Lamb’s Rock, Sim’s Park and the Hidden Valley. Bird watching is a very popular activity in Coonoor wherein one can spot beautiful avifauna species like parakeets, skylarks, cormorants, thrushes, Nilgiri verditer, pipits and more. Do not miss the local toy train ride. Lying on the tip of the Indian peninsula, the peaceful holy town of Rameshwaram is located on the Pamban Island, separated from the Indian mainland. This town holds a strong mythological connection with Lord Rama of Ramayana, the great Hindu epic. The historical city of Ramheswaram has been under the rule of a number of South Indian dynasties, during the course of its history. It is not only the part of most revered Char Dham Yatra but also hold religious significance for the Vaishnavites and the Shaivaite. 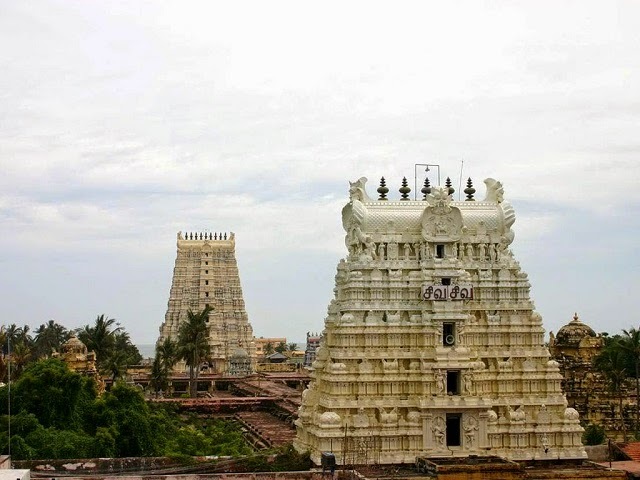 Ramanathaswamy Temple, Agnitheertham, Gandamadana Parvatham are three of the popular temples here, along with several other, which must be visited. Pilgrims visit Rameshwaram to take a dip in the holy waters and perform Pujas for better Karma. Tirunelveli is another ancient city of Tamil Nadu state, which boasts of mesmerizing temples that rightly can be called architectural wonders. Tamirabarani River runs through this city that is place on the southernmost tip of the Deccan Plateau. It has been blessed by diversity in its geographical features and has forests, mountains, sea, coasts and rivers. 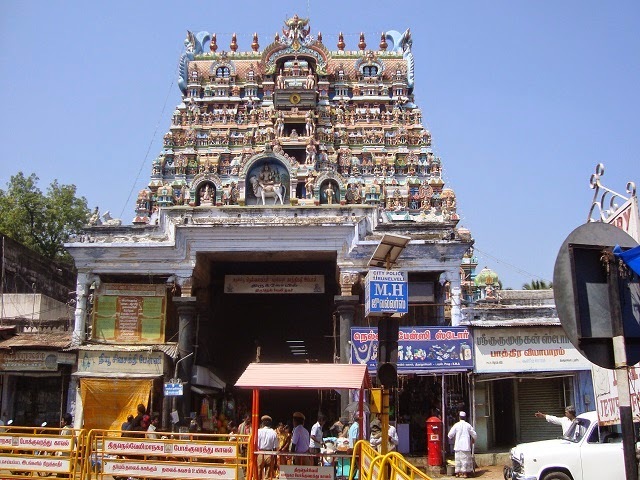 Temples, which are the prime attraction of Tirunelveli, were constructed during the medieval times by the reigning dynasties. These temples are famed for their special intricate stone carvings. Though it is one of the popular monumental hubs of the state but it still a number of untouched spots, which make it an interesting destination for a traveler. Between the months of October and February, the weather becomes very pleasant. Tanjore has been the treasure trove of art from centuries. The things not to be missed here include Rajah Serfoji's Saraswathi Mahal Library, Thanjavur paintings with gold inlays, pithwork, slightly ruined yet classic Royal palace, classical South Indian musical instruments, the Art Plate and bronze objects at the Art Gallery. If statistics are to be believed then Tamil Nadu probably is the second-most visited tourist spot in the country. Around 4000-year old culture, abundant natural resources, man-made marvels, mesmerizing natural sites, along with a number of other tourists places in Tamil Nadu, make it a haven for tourists and a must-visit destination.